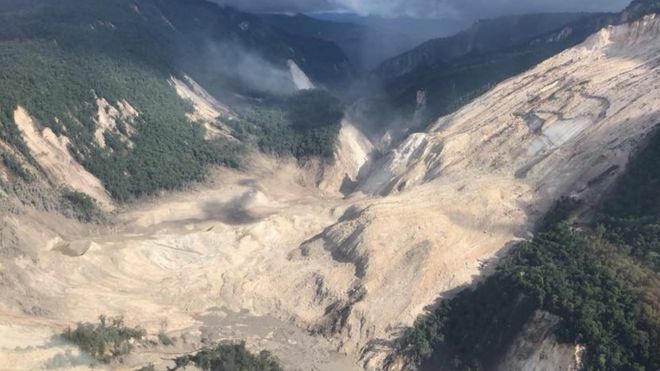 Following my message of condolence earlier this month after the devastating earthquake in Papua New Guinea, the situation has tragically further deteriorated and now over 100 people have died and over 300,000 people have been left without shelter. 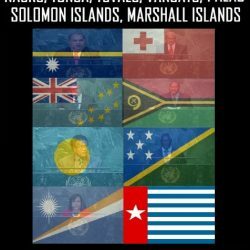 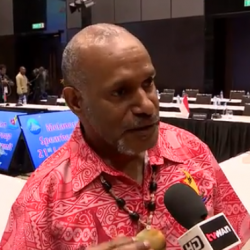 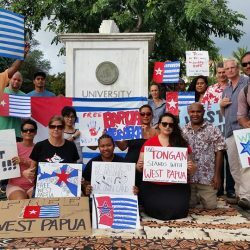 In response to this, we the people of West Papua are standing shoulder to shoulder with our wantoks and brothers and sisters across the border in Papua New Guinea in an act of Melanesian solidarity from Sorong to Samarai. 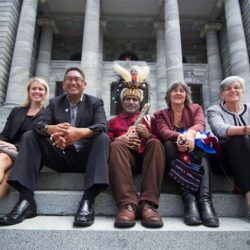 Fundraising is taking place across West Papua and a 1000 candle vigil will be held in support of the people of Papua New Guinea. 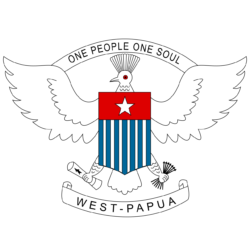 As fellow Melanesians, we the people of West Papua especially feel the pain and suffering of our people on the other side of the border but as fellow human beings we can all feel such pain and we all know that it is right to support people in need. 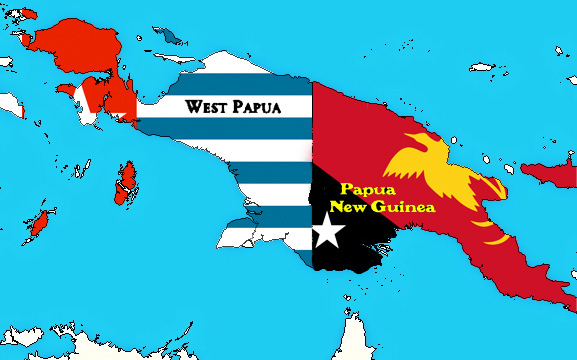 Therefore, I am urging everyone around the world to please help support the ULMWP’s PNG Earthquake Appeal and in doing so, support the people of Papua New Guinea in their time of need. 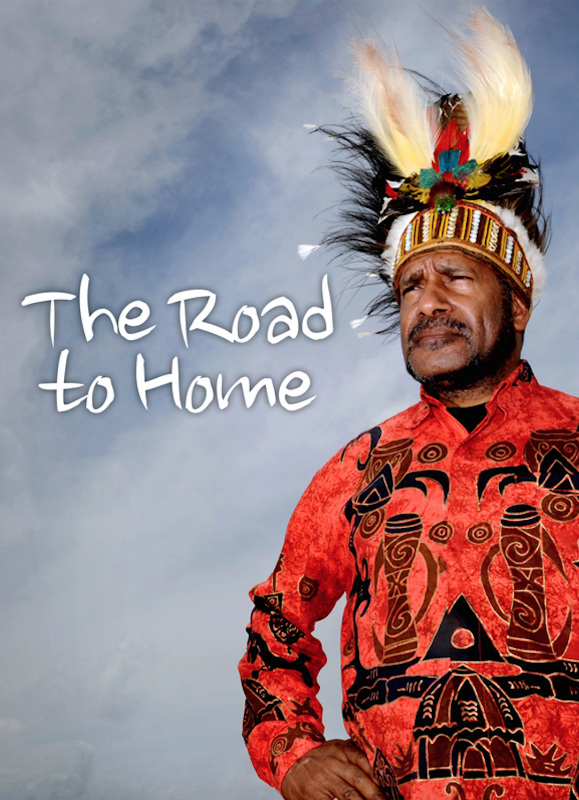 All proceeds will go directly to the people of Papua New Guinea in their earthquake relief effort. 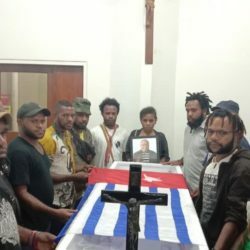 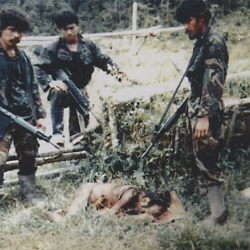 The people of Papua New Guinea have consistently stood by their brothers and sisters in West Papua during our suffering and struggle for self-determination. 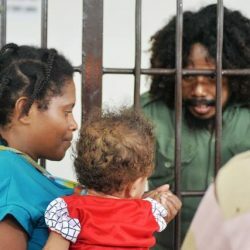 It is only right that we stand by them in their time of need too, and we urge people around the world to do the same.